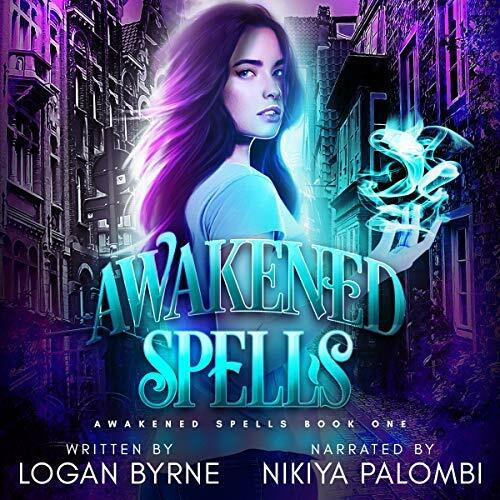 Win one of 5 audiobooks of Awakened Spells by Logan Byrne courtesy of narrator Nikiya Palombi. 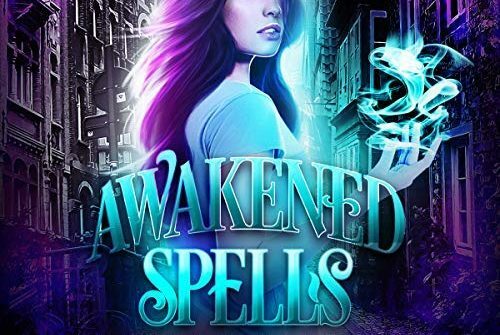 Ya and urban fantasy and mystery mash together to create this tale! 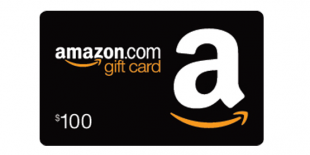 There will be 2 Audible.com winners & 3 Audible UK winners. 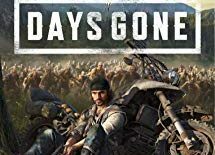 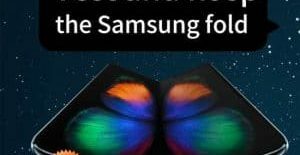 Giveaway ends October 6th, 2018 midnight.